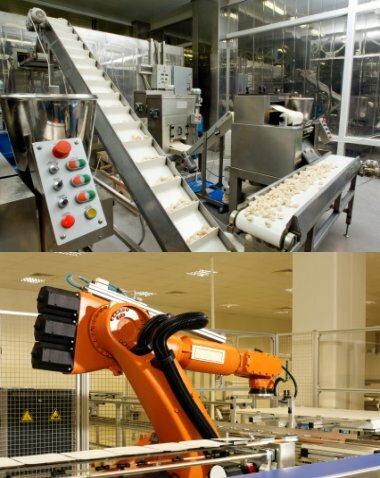 Our specialists at MTS have a wide range of experience in all types of Industrial Control and Automation Systems, including new installations and service, repairs and maintenance of older systems. We have extensive experience in Oil, Steel, Marine, Medical, Pharmaceutical, Chemical, Plastics, Food and Manufacturing industries. Specialists in Allen Bradley, Siemens, Mitsubishi controls. PLC Programming, reprogramming and "System Rescue"